We, at I&N International, do market research and keep an eye over changing market to facilitate our clients to take timely decisions of their sales and purchases. I&N International is a bridge between buyers and suppliers to create win-win situation for both ends. We are regularly setting up booths in international expos to facilitate our buyers and suppliers to have one on one meetings for better understanding and trust factor. A key element in our philosophy is to truly understand your business and logistic needs. 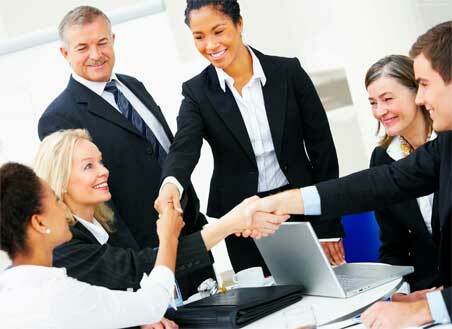 This way, we can provide you service solutions that will help you grow your business. 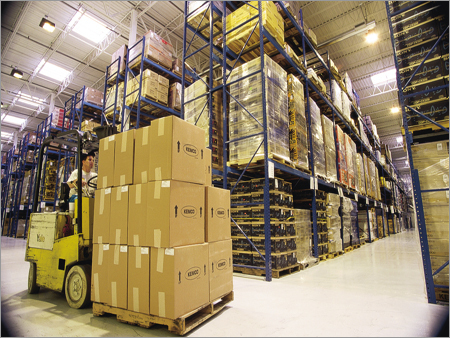 Our extensive network of dedicated and shared warehousing enables you to fulfill your business needs. We provide warehousing in Pakistan, China and India in major port cities. Every demand for imports is increasing in China and more clients are interested in direct imports for which they need financial companies to open LC on their behalf. 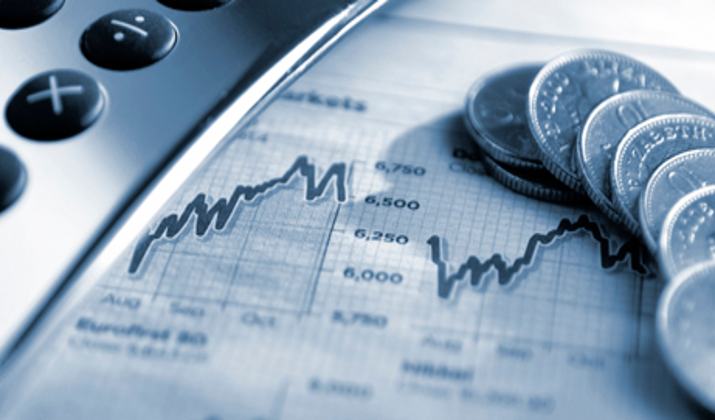 We provide services to link them with reputed financial services companies to fulfill their needs of business, enabling them to do direct import business. Quality assurance is a way for preventing mistakes and defects on manufactured products and avoiding problems while delivering solutions or services to customers. I&N International developed operational control to ensure that the results match the desired outcome.